A Savings and Loans group participant in Xonca, Guatemala shows off how well her group is doing. 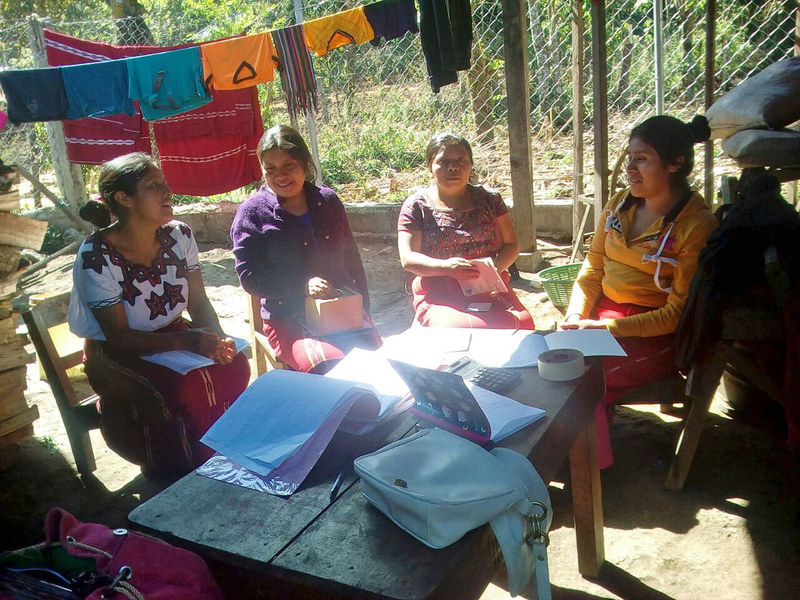 A group of 11 women in Acul, Guatemala have formed a group called "La Libertad" - literally "Freedom". They make up one of the most vibrant and active Savings and Loans groups in the whole community. Each woman serves her community as a "volunteer mother", a role through which she provides life-saving health education to her neighbours and friends. Once a week, these mothers save Q 5.00 (Quetzal) - that's just 84 cents. While this may seem like a meagre amount to the average Canadian, for these "Freedom fighters", it's an appreciating investment. Through their faithful and disciplined saving, so far, they've accumulated Q5,685 ($988 CAD)! One of the members explains, "Being part of a savings group gives us opportunities to grow together, because within the group, we share experiences and find a space to express ourselves. We take time to leave the house for a little while, while at the same time bring our babies with us to play with them." Through La Libertad, the volunteer mothers have the opportunity to take low interest loans in order to develop micro-enterprises. These ventures increase their income and enable them to better feed their children. 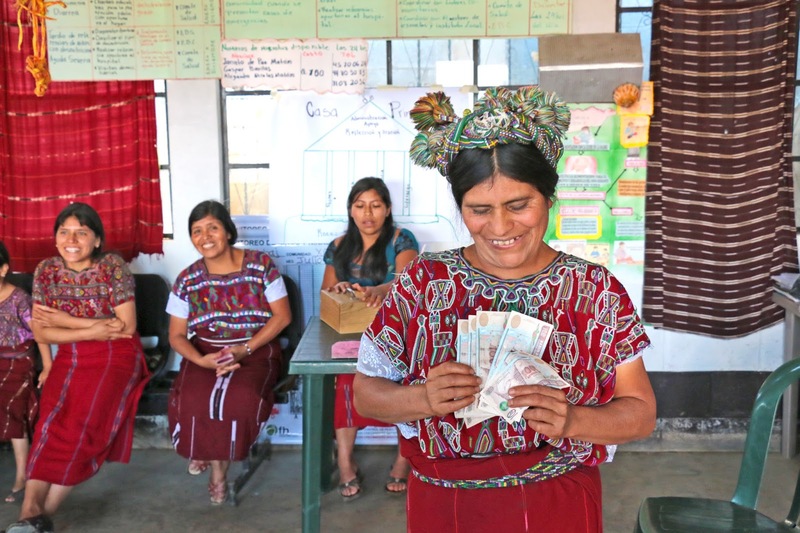 By being living examples of change, the Freedom fighters motivate other women to participate in Savings and Loans groups and to risk starting their own businesses. 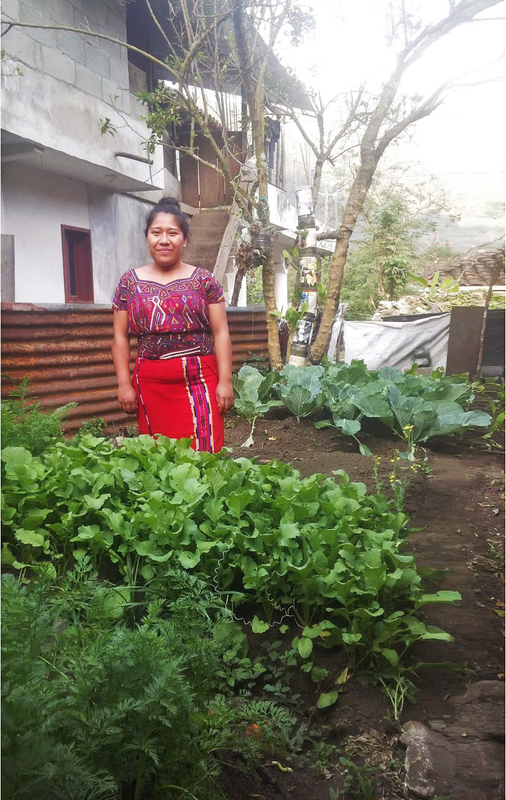 Some of the volunteer mothers also cultivate home gardens and support the most needy in their community by giving them what they harvest. Through such acts of kindness, these women have built up positive social capital. By creating income generating activities like soap and shampoo making, and by celebrating special occasions like Mother's Day and Women's Day, the Freedom fighters are mobilizing others to get involved in changing their community. Four of the Freedom fighters gather for a Savings and Loans meeting.